India has made development by leaps and bounds in the field of the navigation and has joined the ranks of the leading first world countries by developing the Indian Navigation System (GAGAN). GAGAN stands for GPS Aided GEO Augmented Navigation. Since its inception GAGAN has been highly successful in the Indian aviation sector. system which covers the region from Australia to Africa to provide a seamless navigation. Currently GAGAN is used to provide a high level of accuracy, availability and integrity to the existing GPS in the all phases of flight. The use of GAGAN is not limited to the air traffic management only it has innumerable benefits in other modes of transports and other services such as defence, security and telecom. The future of GAGAN is also seen as an application for position location applications for personal users. Emergency vehicle routing: One of the prime aims of the transportation system is to make sure that the route of emergency vehicles is clear and the fastest route is taken. GAGAN is accurate to the 30 meters and this gives precise accuracy to the control center so that the traffic can be managed to the fastest route to the nearest medical center. 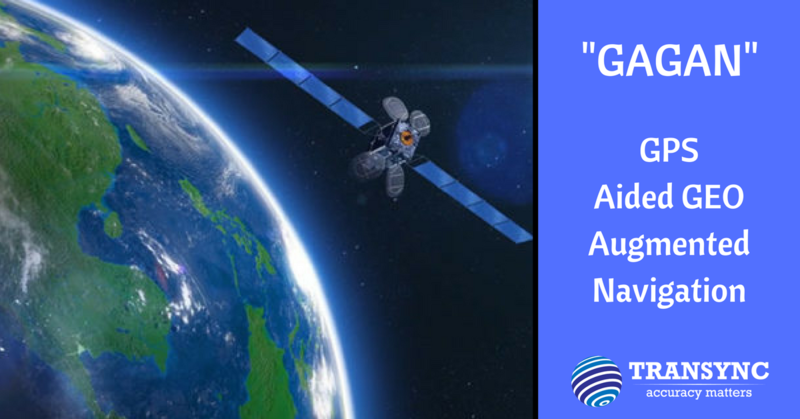 Reduced Accident Risks: Keeping in compliance with the AIS140 standards of the transport management systems GAGAN uses a three dimensional approach of control centres, networks and satellites that reduces the risks of accident. For example if the flight runs into an obstacle under piolet control, course guidance can help avoid the accident. AIS140 lays down specific guidelines of the equipment for the same. Precise high position accuracies: AIS140 specifies that all navigation devices in all modes of transports that fall under its purview should be GAGAN compatible. This will enable high precision accuracies at all times which will help increase the road planning and traffic management with the help of the ground based augmentation system. Vehicle location tracking: GAGAN will be able to provide accurate location tracking so that the location can be determined and tracked at regular intervals. This location data can be stored in the vehicle or at the control centres to be retrieved and analysed as the need arises. The main benefit of having an indigenous build satellite navigation system like GAGAN is the improved level of security in the devices that are using the system. This will mean enhanced security for the personal data of the users and sensitive information of various defence and government agencies. In this modern day age and continuously developing technologies security becomes paramount for any country and the increased use of GAGAN will provide the increased level of safety when combined with the Intelligent transportation system.